Dealing with any sort of legal issue is stressful and can take a toll on you, your family and everyone involved. The court processes are often long, drawn out and expensive, and you probably just want to be done with it as soon as possible. Jared Vaughn Attorney at Law understands this, and has dedicated his practice to help his clients through troubled legal waters. 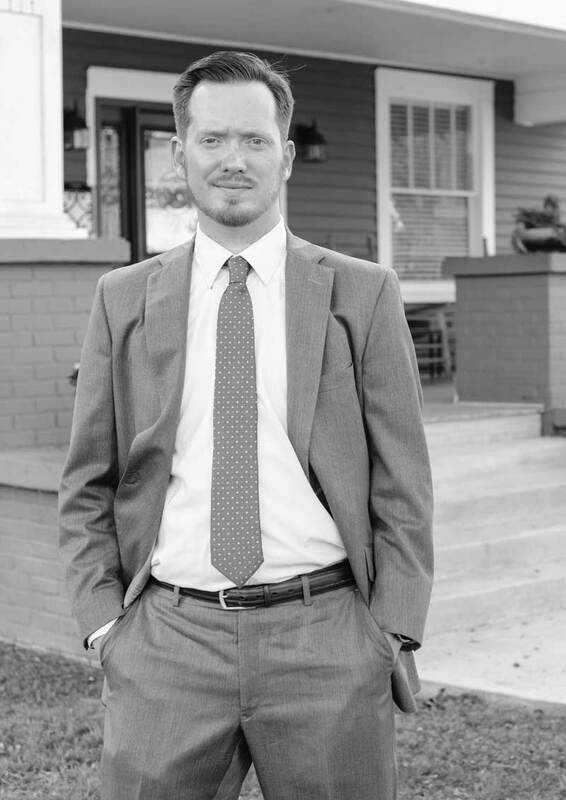 From his office centralized in Gadsden, Alabama, Jared Vaughn provides experienced legal counsel in all matters of family law, criminal defense and personal injury. He knows that no matter the issue you are facing, you deserve an attorney who will be wholly dedicated to you and your situation every step of the way. For years Mr. Vaughn has helped families through divorce, child custody, child support and adoption processes. He has been at the defense for those facing serious criminal charges and jail time. He supports those who have suffered personal injuries, helping them get the compensation they deserve. No matter the client, no matter the case, Jared Vaughn Attorney at Law is committed to achieving the best possible outcome in any given legal situation. Jared Vaughn started his practice after receiving his law degree from the Birmingham School of Law in Alabama. Since then he has dedicated himself to providing excellent legal services in the fields of family law, criminal defense and personal injury. When he’s not dedicating his time and resources to his clients, Mr. Vaughn enjoys spending time with his young daughter.